Most famously known as the hometown of the John Lennon, Ringo Starr, Paul McCartney and George Harrison, Liverpool is a city with broad appeal. Boasting two Premier League football teams, two outstanding cathedrals and a range of world-class attractions, Merseyside offers visitors a plethora of things to do. Any Fab Four fan, or any music lover in general, knows that this city is the hometown of one of the most influential bands of the 1960s. Take a look right through the history of the Beatles, from their early years to the split which shook the nation, and then their solo career and lives outside music. The Beatles Story not only offers you the opportunity to see the lives of these four young men, but also how their rise to fame made them the music legends they are known as today. Home to more Grade I listed buildings than anywhere else in the UK, this UNESCO World Heritage site now houses some of the trendiest bars and restaurants in the city. 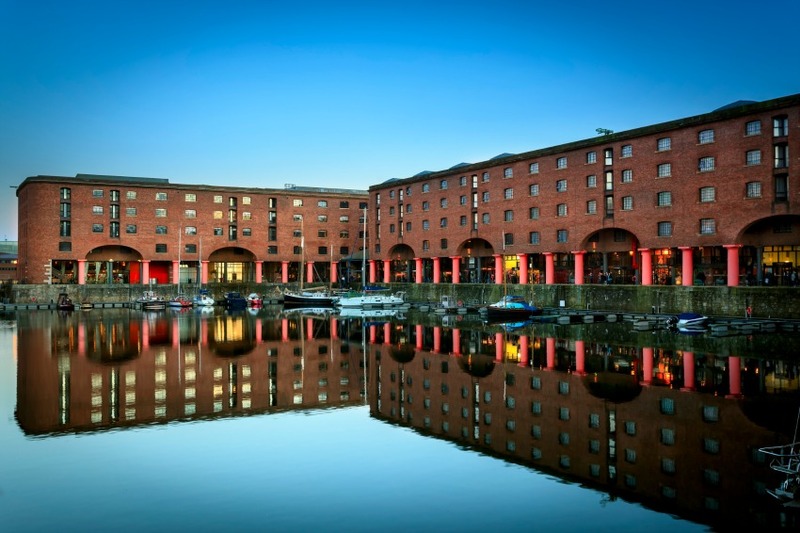 Albert Dock was once used to store cargo and operated as a fully working dock until it closed in 1972. It reopened as a visitor's attraction in 1988 and visitors can take a walking tour of the surrounding area and learn about the culture and heritage of this iconic landmark. The most famous music club in the world has a long and varied history. Located on Mathew Street, the iconic Cavern Club still plays host to contemporary music groups. Being the spot where the Beatles would go and play their music and the site in which they were discovered, the Cavern is an historical site of interest in both Liverpudlian and music history. 74 long hard years of work took this cathedral from nothing to the site it is today. In square metres it boasts the title as being the largest Cathedral in the UK and impressively, the fifth largest in the world. 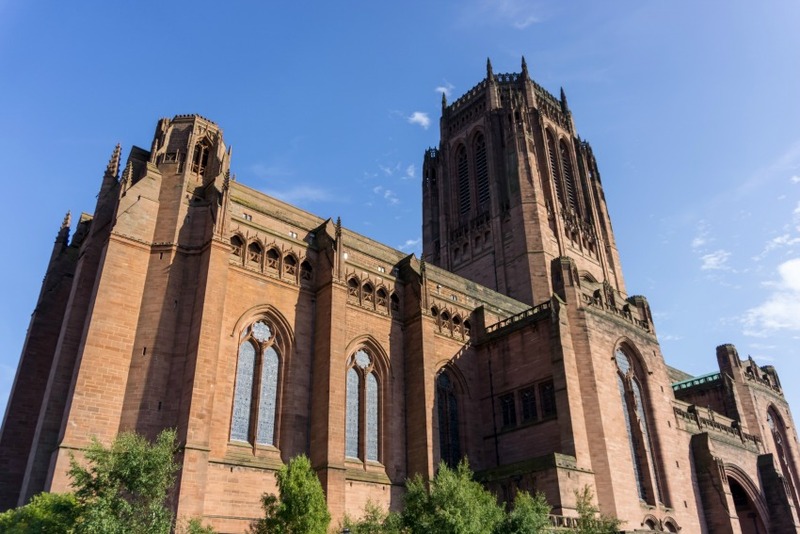 Still used as a place of worship, the impressive gothic revival architecture and structure provide one of the most impressive and beautiful sites to see while in the city of Liverpool.